While people often think hiring falls squarely on HR, recent research shows that it tops the list of issues CEOs worry about. In fact, “finding the right talent” was cited as the most common challenge CEOs face. Senior leadership is ultimately responsible for ensuring that people strategy lines up with business strategy to create optimal results—and this means hiring top talent and building high-performing teams. 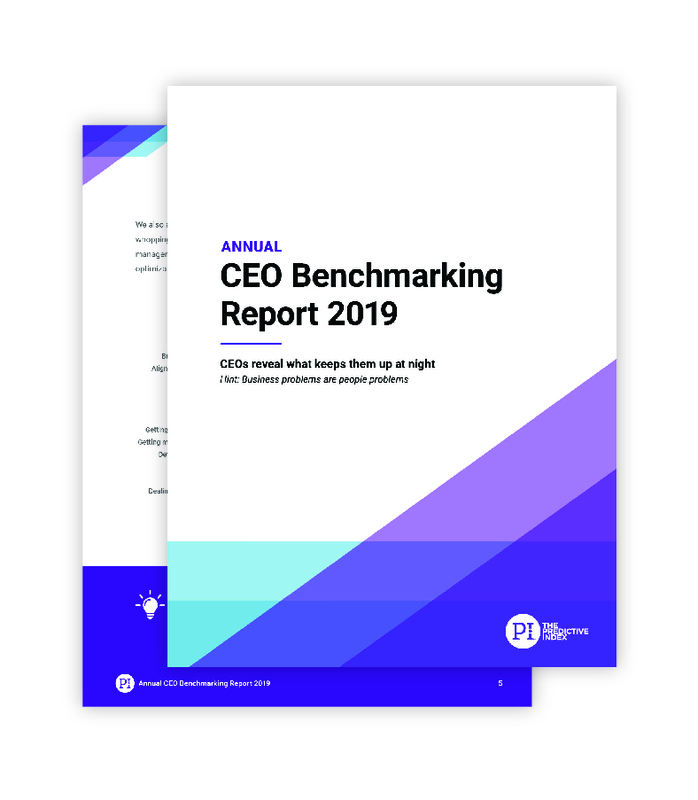 Read our 2019 CEO Benchmarking Report to find out what they said. 58% of high-performing CEOs use tools to assess job fit and team fit. 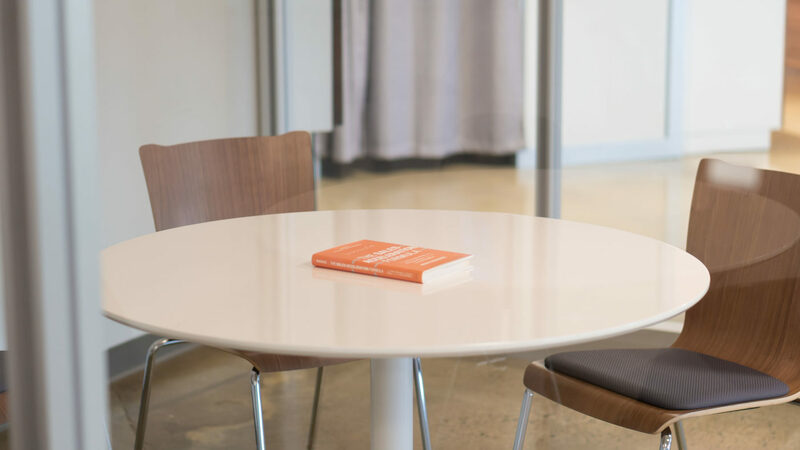 Our research found that high-performing CEOs are less likely to rely on intuition when it comes to hiring and more likely to implement tools that help them evaluate whether a candidate is the right fit for the role and team. These tools allow them to make objective hiring decisions and leverage science to better predict job success. Make sure the tool is scientifically validated for your use case. Any pre- or post-hire tool you implement should be scientifically validated—period. Beyond that, it should be validated for your particular use case. For example, while the DiSC assessment is widely used for managing interpersonal dynamics post-hire, it’s not recommended for pre-hire use, because it doesn’t predict job performance or measure a skill, aptitude, or factor that’s specific to a role. Pick a tool that measures what you need to measure for the job. 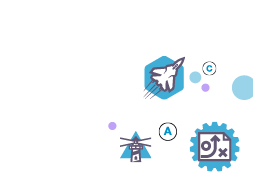 For example, if a position requires a new hire to onboard quickly or to rapidly adapt to changing technology or market trends, you might require a cognitive assessment, which measures learning agility and ability to manage complexity. A behavioral assessment, on the other hand, would not be an appropriate tool for this use case. Choose a reputable tool that backs its claims. Just because a tool has a great website or a roster of big name clients, that doesn’t mean the tool is accurate or works well. Dig deeper to find research supporting their claims, and take time to read product reviews from real customers on sites such as G2 Crowd to get insight about how well the product performs on its promises. Hiring is something successful CEOs don’t leave to gut feel alone. They rely on objective science and data to help them make the right decision.